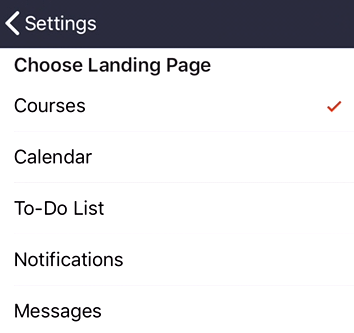 How do I set a landing page in the Student app on my iOS device? 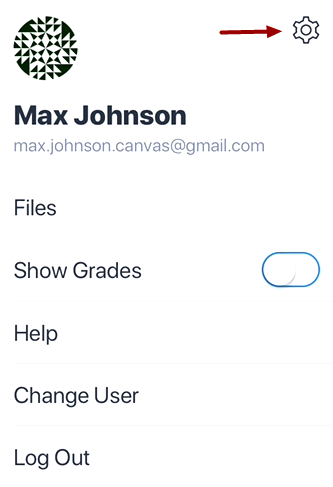 When you log in to the Canvas Student app, you can choose which page you want to view as your app landing page. By default, the landing page displays the Dashboard. Tap the Landing Page link. Tap the name of the new page that you want to view when you log in to the app. This change will take effect the next time you log in. 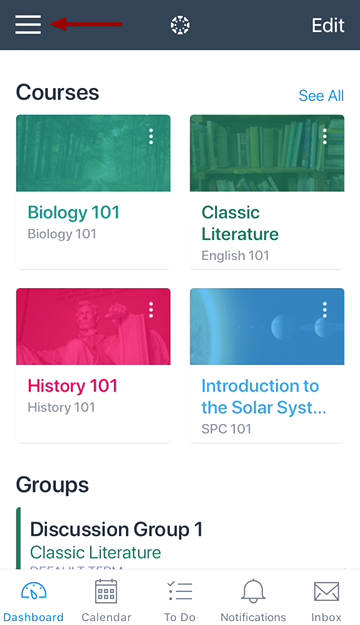 Previous Topic:How do I switch to another account in the Student app on my iOS device? Next Topic:How do I change Student app settings on my iOS device? 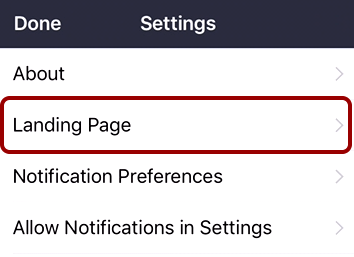 Table of Contents > App Settings > How do I set a landing page in the Student app on my iOS device?